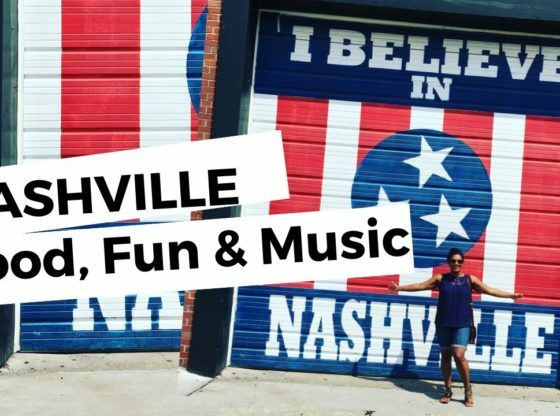 Watch me visit Nashville for the first time! I got to experience some great food, sightseeing and listened to some fabulous music! If you like this video or would like to see more – just be sure to comment below! Do you ever have that “project” in your house that you always say, “Oh, someday I’ll get to that!” But then you never do? I just moved back to Boston from Nashville, and in the upstairs master bedroom there was NO MASTER CLOSET!